Middle Class Housing Inventory Likely to Increase in D.C. The D.C. housing market has been undergoing robust growth over the past year. However, some experts have raised concerns about the limited supply of housing stocks for middle class buyers. Policymakers and contractors are taking new measures to increase the number of housing units available for working class families. Housing sales and inventory have been rising over the past few months. However, the real estate boom has been most pronounced in parts of the city that are made up predominantly of more affluent residents. Inventory in middle class districts are rising more slowly. However, more recent reports suggest that the market for working class family homes may be on the verge of an upswing as well. Many local real estate agents warned that homes in the area were overpriced, which was keeping many people from buying. Prices have been starting to drop, which could stimulate the market. Suzanne Des Marais, a broker with the 10 Square Team, told The Washington Post that she is encouraged by the direction of the market. “I think Mount Rainier, which is just over the border in Prince George’s County, will change quickly since development is coming to the area, but now buyers can find less expensive homes there and the community has kind of a Takoma Park vibe with a strong arts community,” says Des Marais. A recent poll from Roanoke College found that the majority of residents in Virginia and D.C. feel that the market will improve. The poll found that 52% of them remain optimistic about future housing activity and prices, but the figure is a bit lower than the second quarter poll results. Optimism may increase in the coming months as contractors develop new properties for lower income residents. A new affordable housing project is underway in the city, which should expand the supply of housing units. 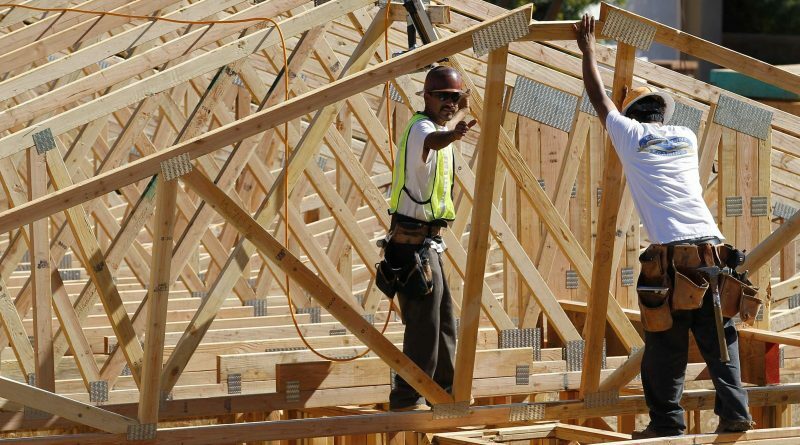 Payton Chung, a contributor for Greater Greater Washington, writes that housing construction in D.C. has reached an all-time high, but pointed out that contractors have still fallen 13% short of projections. Chung argued that the majority of construction is taking place in areas where there is less demand, but the data still indicates that the housing supply will improve in the coming years. Middle class homebuyers should expect more inventory in 2016.